At the heart of any business endeavor, there is a set of values which drives the decisions made by key stakeholders. In this way, like in so many others, the franchise system is special. When discovering and researching franchise opportunities, a future franchisee must find the perfect fit. Among the many determining factors, a potential buyer must ultimately find a franchise business that they will be interested in marketing and building. It must also be a viable business for the buyer’s location. However, possibly the most crucial factor is whether the franchisor and the potential franchisee share common values. Have you thought about buying your own franchise business? 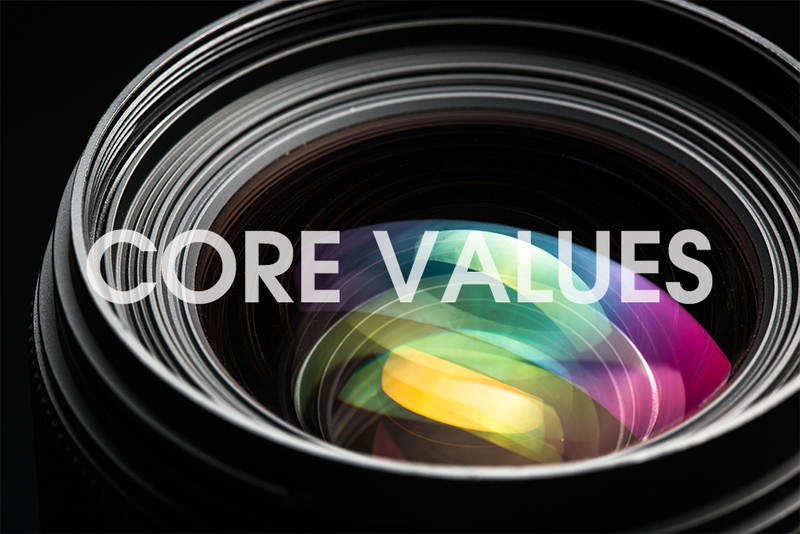 Do you know which business values you hold most dear? Keep reading to learn which ones rise to the top according to the TSS Photography franchise owners during a recent Franchise Business Review survey. 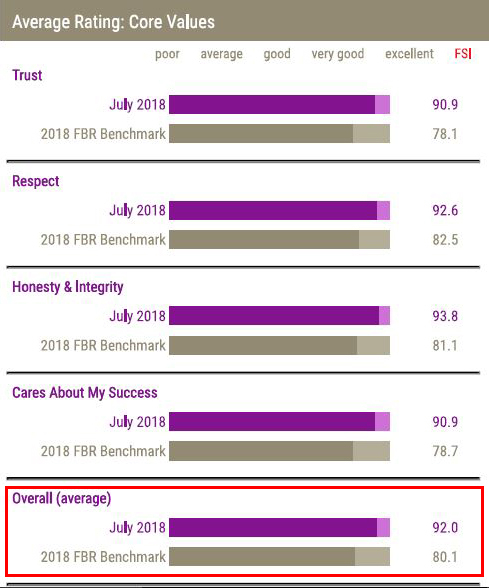 TSS Photography franchisees ranked their franchisor 12 points and 15% higher than the national benchmark for living their CORE values! If you’re not the type to constantly seek ways to improve the business, a TSS Photography franchise is not the right choice for you. At TSS, everyone is working to create a higher-quality product while being more efficient with time and resources. Working together to find a successful pathway for each TSS Photography franchise to thrive is valued by everyone involved and consistently rises to the top of the vital values list. The backbone of the franchise system is the idea of partnership. Both groups bring something specific to the relationship, but without the dedication to this beneficial relationship, neither party will thrive. Luckily, our franchisees believe their franchisor is completely invested in the relationship. Following the same old path, providing the same old products, in the same old way won’t create a future filled with success. This is one of the areas where TSS Photography exceeds expectations. How Do Your Values Stack Up? There are territories ready for a new franchisee to take the reins and build a great business with us. Are you ready? If your values align with ours, contact us today to talk with someone who can help you get the process started. If you’d like to learn more about TSS Photography, who we are, and what we do, download our virtual brochure. Take your time, and don’t hesitate to reach out if you have questions. We are truly only successful if our franchisees are successful. All our ideas and goals are designed to be mutually beneficial. We are constantly moving forward.